electronica Fast Forward: the startup platform powered by Elektor provides electronics innovators with a unique opportunity to present their startup companies and prototypes to the worldwide electronics community. 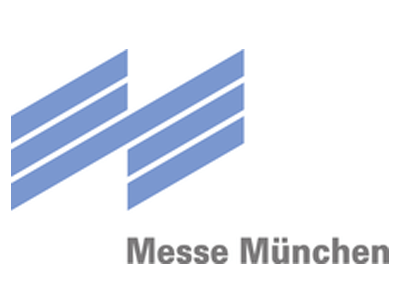 The competition’s finalists will present their startups and designs at electronica 2018 (November 13-16, 2018). Visit Hall C5, Booth 225 to discover new business opportunities, discuss new technology, meet forward-thinking entrepreneurs, and attend the awards ceremony. 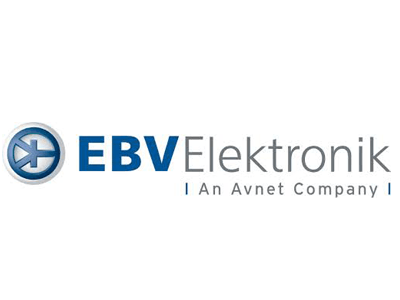 Bringing an electronic product to market is not easy. Electronics innovators need more than a great design. They must find partners, reach potential customers, raise capital, and execute a marketing plan. 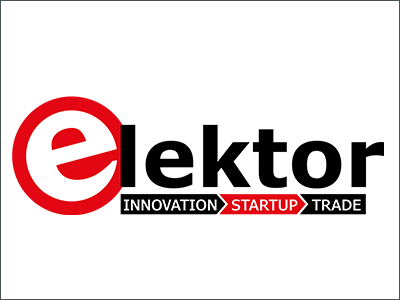 electronica Fast Forward: the startup platform powered by Elektor is giving entrepreneurs and engineers an opportunity to do just that. 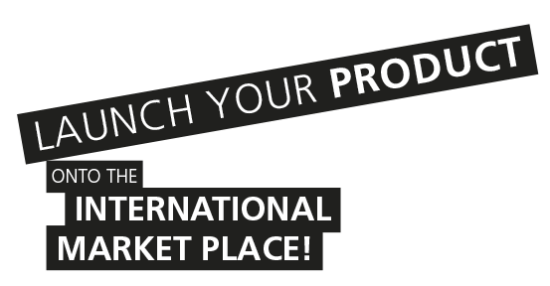 At the electronica 2018 trade show, electronica Fast Forward 2018 finalists will present their companies, products, or prototypes to the worldwide electronics community. 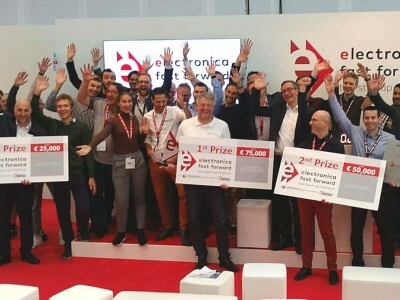 electronica 2018 attendees can visit the electronica Fast Forward booth all week to meet the finalists, attend presentations, listen to lectures, and get inspired. 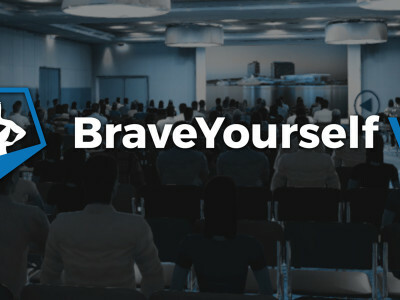 Throughout 2018, dozens of electronics startups and engineers from around the globe entered the competition. After the reviewing the startup and prototype entries, the electronica Fast Forward Awards judging panel selected a group of finalists to compete for a share of €150,000 in prizes. Winners will be announced November 16, 2018. Congratulations to all the finalists! 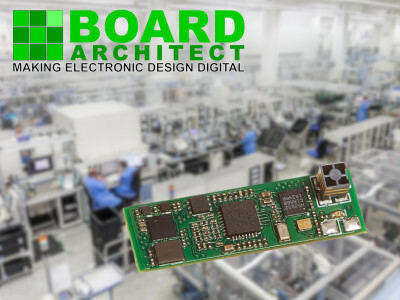 Board Architect: Online tool for embedded systems and IoT device, automating everything from design, software, production and life cycle management. 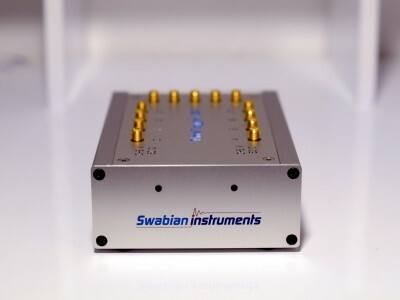 CeLaGo Sensors GmbH: Foil-strain gauges on a thin film base offer benefits which enable you to create sensor systems that are more robust, more sensitive or energy-saving. 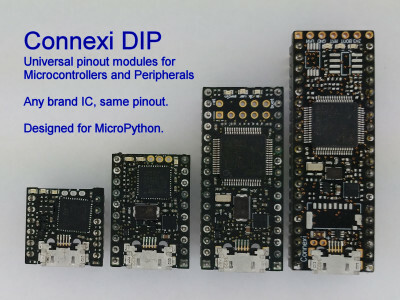 CONTUNITY GmbH: Software tools to automate the development of electronics. DeltaProto: PCBA proto service for a quick quotation and assembled PCBAs within 5, 10, or 20 days, including components and PCB. EKOR Tech GmbH: SourcingBot is an AI-based tool to compare and replace electronic parts. 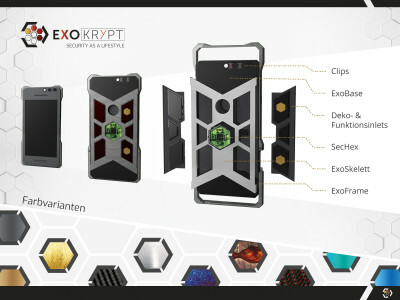 ExoKrypt UG: A platform for secure digital identity, using biometrics and specialized hardware. GbR Max Buschmann & Michael Buschmann: Cocktail Joe is the world's first automatic cocktail machine with spectacular LED light show. 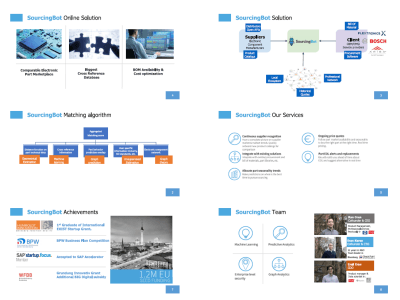 Inecosys GmbH: The Rapid Series Development (RSD) platform accelerates the development of embedded systems from research to series production. Inveox: Digitizing, streamlining, and automating pathology laboratories, making cancer diagnoses safer and labs more efficient. JLC Smart Elevator Systems: JLC offers an industrial IoT solution for elevator maintenance. Ledovation: A smart LED Servicetube used as a service optimizer combined with a platform solution for gastro applications. 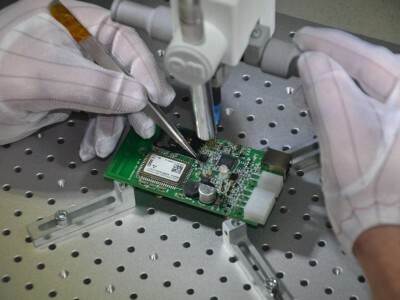 Productronics: Manufacturing of high-tech prototype/small series from Gerber to PCBA in 5 days. Querom Elektronik GmbH: Customised power electronics solutions for electromobility. Reedu GmbH & Co. KG: SenseBox enables users to build their own weather station and contribute data to openSenseMap.org. Sensry GmbH i.G. : Customized industrial sensor modules for future IoT applications. Teiimo: Innovative textile integrated system of sensors, conductors, and electronics units for measuring and transmitting body and position data. ThingType: Deep tech-based electronic design automation solutions, focusing on the early stages of the development cycle. Volabo BV: Intelligent Stator Cage Drive (ISCAD) technology for the e-mobility revolution. 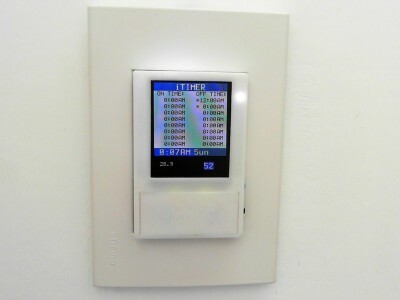 WBC Technologies: The Pollux universal intercom system is used to interconnect radios, telephone, intercom, and audio systems based on Raspberry Pi. 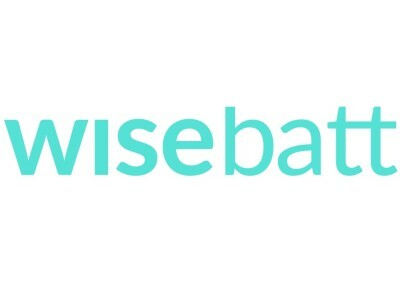 Wisebatt: A simulation tool for electronics engineers to develop IoT devices, collaborate around a virtual prototype, and share their knowledge. 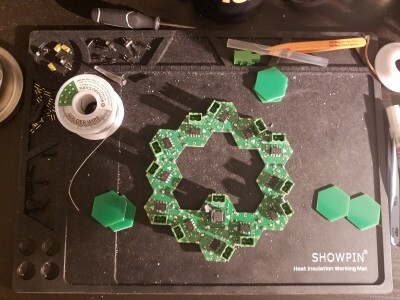 Wizama: An interactive board game console with its ecosystem of connected objects. It will be an exciting week at the electronica Fast Forward 2018 booth. 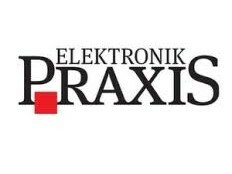 Don’t miss electronica electronica Fast Forward 2018. 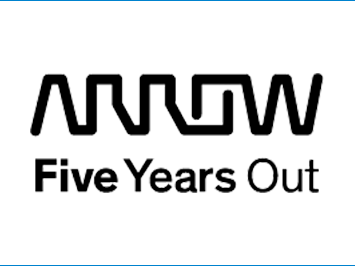 We wish all the finalists good luck, and we thank the sponsors: Arrow Electronics, Avnet Silica, EBV Elektronik, and Trinamic.